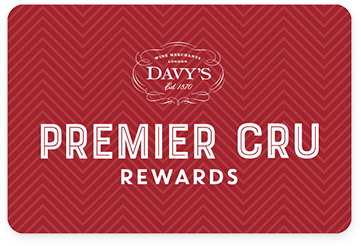 Premier Cru Rewards - Purchase this today and earn 208.5 points to redeem for free wine and gifts. Davy’s Tasting Masterclasses offer unique opportunities to sample wines from the world’s great wine producing regions and to taste under expert guidance in a convivial atmosphere. For this Masterclass, we will be tasting wines “blind” in a fun and informative way. How you ever wondered how it possible to identify which grape variety and even which region a wine is from simply by blind tasting? 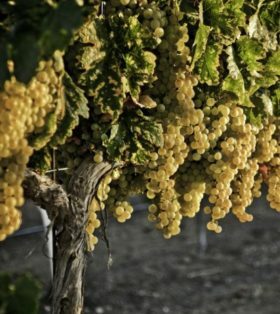 This is a great opportunity to look at the tasting techniques which make this possible. We will look at the first wine in detail, before tasting through a number of others completely blind in a fun and interactive evening. Ticket price includes an aperitif followed by a tutored tasting of 5 wines plus a glass selected to accompany each course at supper. Please note, seating at Masterclass events may be at communal tables, menus sometimes include sharing dishes. The wines to be tasted are to be confirmed.